Tell us about yourself! Some background information about you. 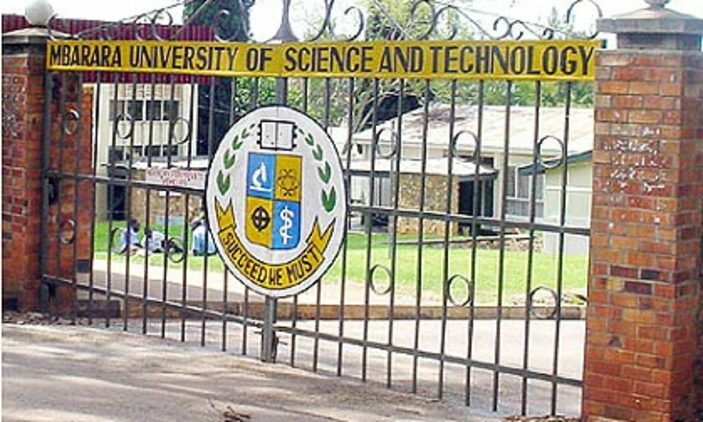 When did you join the university and how? I joined the university (UCU) in 2016 while working in a hotel nearby and my boss was willing to pay all my tuition. I was sleeping at the hotel and she was giving me food. Unfortunately, the building which we were working from was used as collateral security by the landlord and when he failed to pay the loan, the building was taken by the money lender. What happened after that? For you especially! The lady really loved me. She started to sell the bedding materials like mattresses, beds, bedsheets, bed covers and other hotel things like saucepans, plates and she paid my tuition for first year second semester. By then, however, she was unemployed and staying with her parents. Unfortunately, her father died so she lost hope of getting money. I therefore applied for jobs and she advised me to go back for year two semester one but during the examination period she failed to get money and I registered for a dead semester. And all this time, you were not related to her at all? No. Not at all. I was just working for her as a cleaner. She just liked me. So what happened after that? Did you make any other attempts at studying? Personally, I had lost hope of studying. But my classmates advised me to go back. 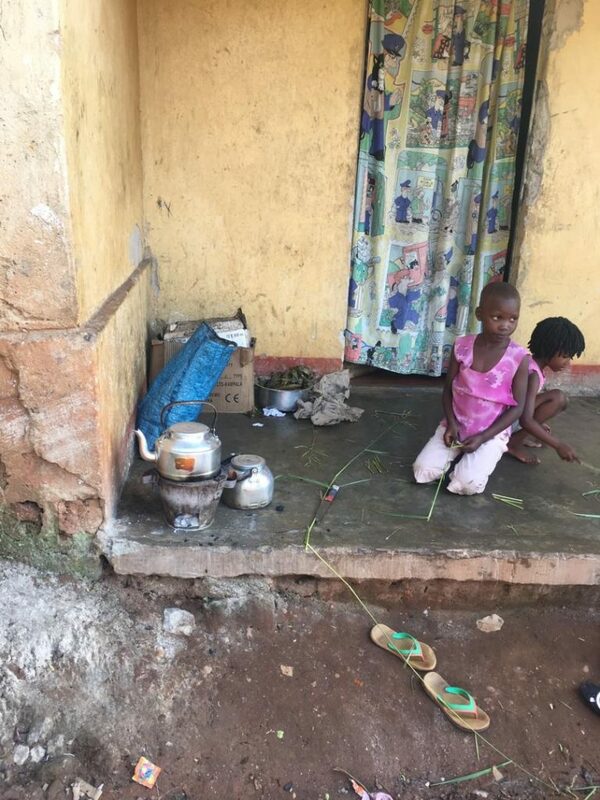 In their show of love and solidarity, they solicited money for my tuition and rent as I resorted to begging for food from different hostels as a means of survival. They motivated and encouraged me to study. That semester, I passed with 4.42 GPA. You’re really sharp. Do you believe your performance was motivated by your classmates? To a very large extent, yes! I had to read extremely hard to impress them because they sacrificed their time and resources for me. Even though I was really disorganized mentally, I had to show receipt for their efforts and I think that’s why I got that. How have they responded when you decided to start casual labouring to raise your tuition? 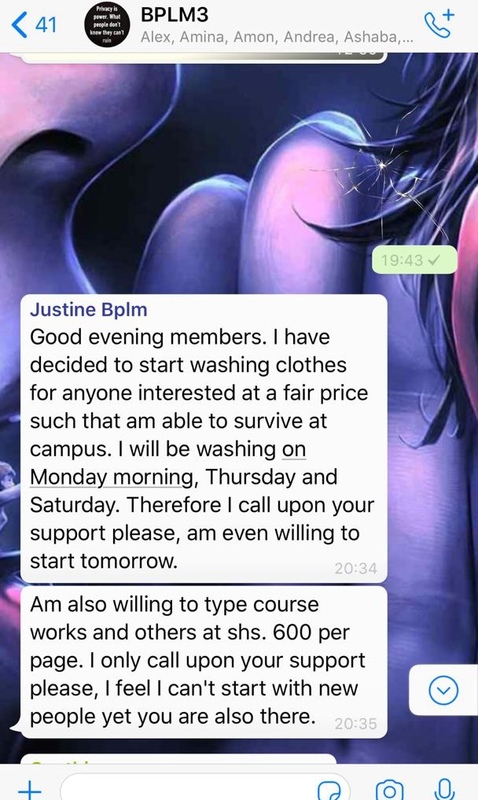 Most of my classmates refused and didn’t feel happy at all but the few who accepted are giving me their clothes to wash at cheap price. And those few have informed their friends so I have faith that the initiative will catch up and I’ll be able to raise some money. What’s your normal work routine like? Mostly I do washing on Thursdays and Saturdays because on those two days I am free. And unless I get a permanent job, I can’t leave it. It has helped me get money for printing out course works, buying handouts and other small things that I’d stress people if I asked them to help with accomplishing too. We’re told you were having suicidal thoughts. Do you mind talking about it? By then I was very disappointed. The landlady was chasing me out of the house and I contacted my dad. He promised to send me money and I even gave him the landlady’s contact. However he kept her in promises until one day when he told me “nyabo weyiiye” meaning I sort myself out and he is out it. I tried calling the lady who had been sponsoring me and she told me the only solution was to take me to the village, buy for me hoe and I dig. After harvest, I’d be able to come back and study. I lost guts of studying, I lost morale. I only felt like erasing myself out of the world. I was spending nights without eating until I opened up to my classmates because I couldn’t tell only one person. I needed counseling from a group of people. Thankfully, as usual, my classmates were there for me and saw me through that stage. If I had committed suicide, I would not have lived to tell this tale. What do you aspire to be in future? After all this you have gone through. After campus I would like to first get employed for like five to ten years as I study my society. My dream is to start an orphanage of not only helping orphans but also children who are have parents but are really struggling with life. I will always tell my story to the people I will meet in future and I will encourage those who will approach me in the same conditions. All in all I will live to be a living testimony to others. What’s your advice to fellow students and youth out there? I only advice them to seek for guidance and counseling, have a positive attitude towards their life because the day I developed a negative attitude towards my life I was going to kill myself. If you know that you are coming from a poor family understand your background. Always have friends who are beneficial to you. Don’t run to sugar daddies or mummies in case the situation turns worse because they can pretend to be helping you, yet they are burying you. Above all, they should put their trust in God however hard the situation may get. 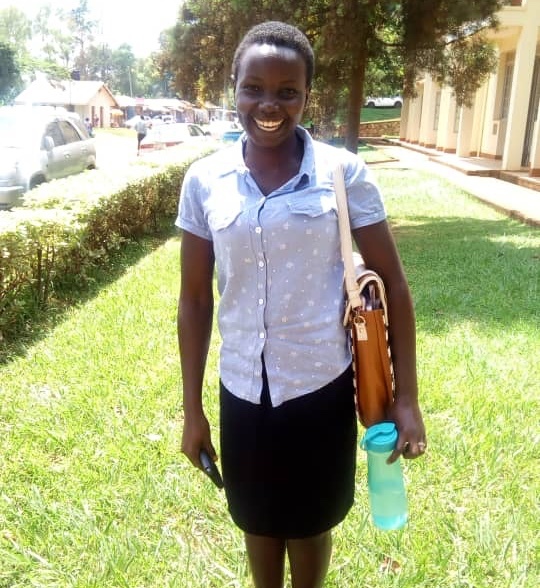 Ms Nanyanzi is calling upon the public to contribute whatever amount, however little, towards raising her tuition for the semester and th semesters (three) to follow. Her Tuition per semester is 2,511,000 per sem and for the 3 semesters left, total is 7,533,000. She can be reached on 0772742045 or +256 754 799 112.